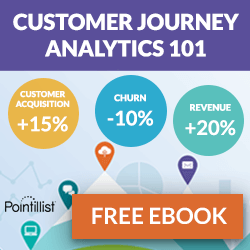 Get an in-depth overview of 10 different approaches to behavioral segmentation (including both B2B and B2C examples) that can be used to better understand your customers and maximize results at every stage of the customer journey. Customer segmentation has always been important. But now that personalization and customer experience are make-or-break factors for business success today, effective segmentation is an absolute must. However, according to a recent Forrester report, only 33% of companies using customer segmentation say they find it significantly impactful. According to the report, the main reason companies fail is that they are still using traditional customer segmentation approaches, without leveraging the breadth of customer data and advanced analytics techniques available today. In other words, they are not using a modern behavioral segmentation approach. 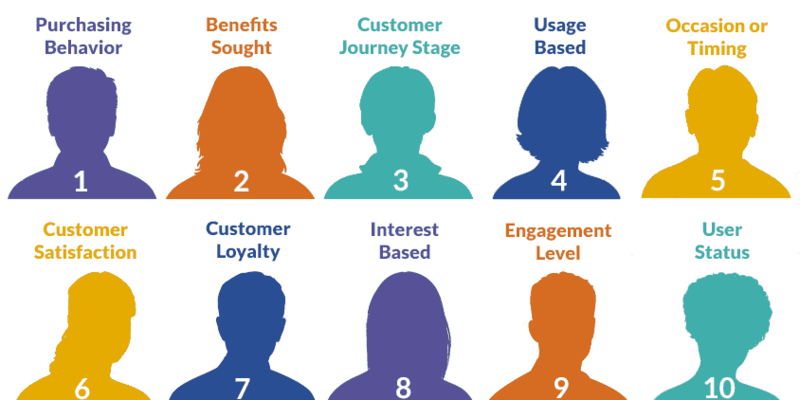 In this post I’ll bring you up to speed with an in-depth overview of 10 different approaches to behavioral segmentation (including both B2B and B2C examples) that can be used to better understand your customers and maximize results at every stage of the customer journey.